I have never really given much thought to rugs and or carpeting until our most recent move. I mean, at the last house we had white carpeting so we used rugs throughout the home but I never paid attention to quality, thickness, or hardiness. Then, we moved into a home with all hardwood and our outlook has changed quite a bit. 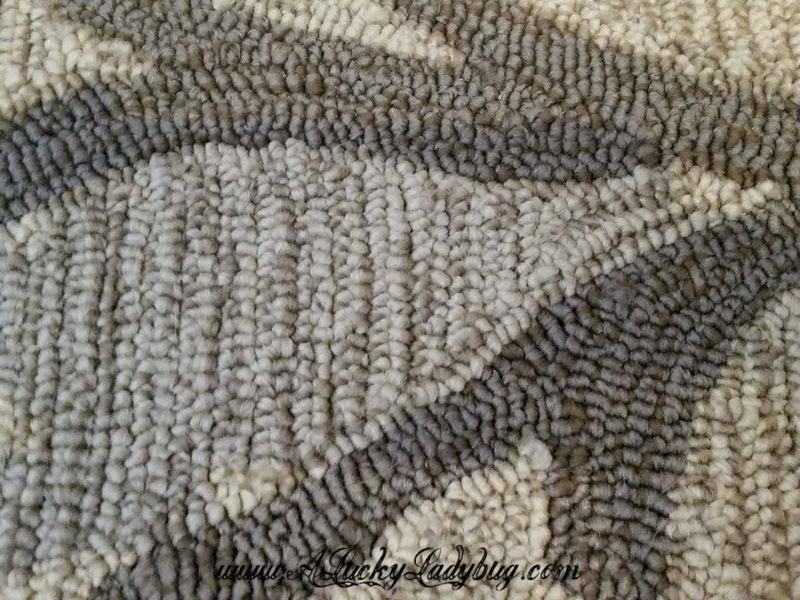 Rugs slide like crazy, gather dog hair easily, and then can't be vacuumed without destroying. 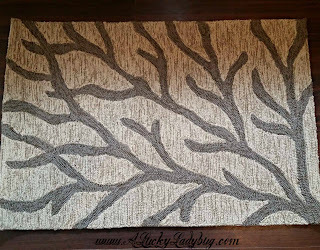 I was thrilled when I was asked to review the Coastal Lagoon Coral Looped Indoor / Outdoor Area Rug from eLuxury Supply. 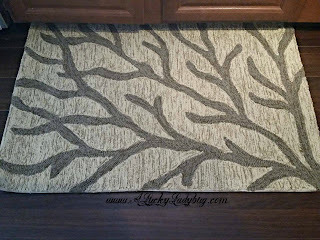 Originally I wasn't sure where I would use the White Asparagus and Brindle design but I knew it would fit into my decor pretty much anywhere. 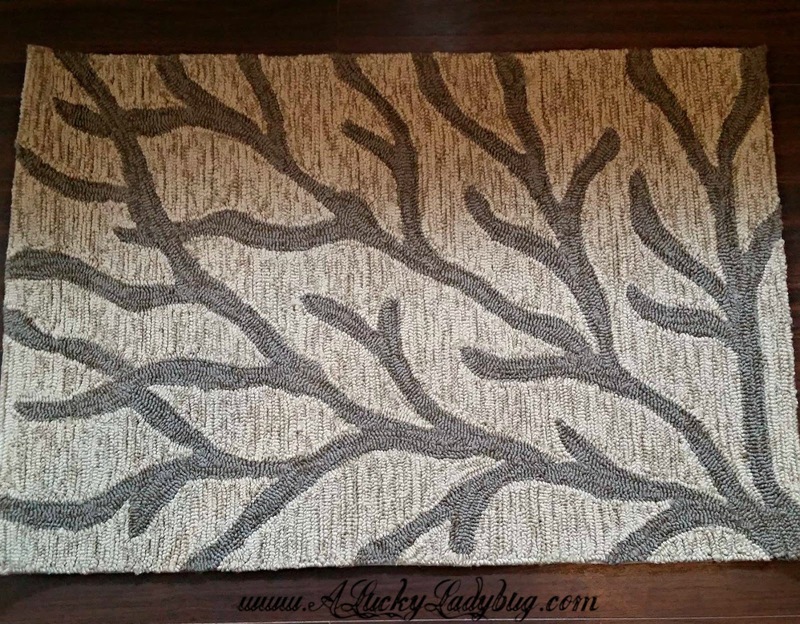 With a pile height of 1/4", this rug is rugged enough to be placed outdoors. However living in the country with a dirt driveway and roads, there was no way I was letting this beauty fill with mud outside! When this first arrived, I was a bit disappointed to open the rug bag and almost gag at the strong chemical smell. It had obviously been treated before shipping and with some sort of strong chemicals. We had to open it and let it air out in the garage for a few days before we could bring it in the house. 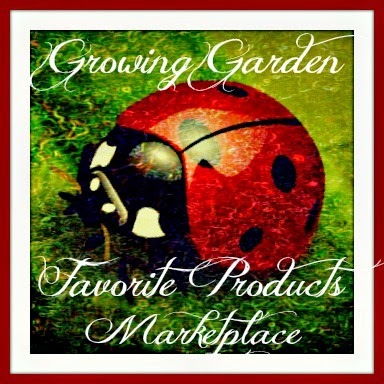 This is a huge negative for me when making a purchase knowing there is likely something used on the rug that isn't healthy for my family or pets and especially in and indoor environment. Despite the initial speed bump, we brought the rug inside and decided on the kitchen for it's placement. 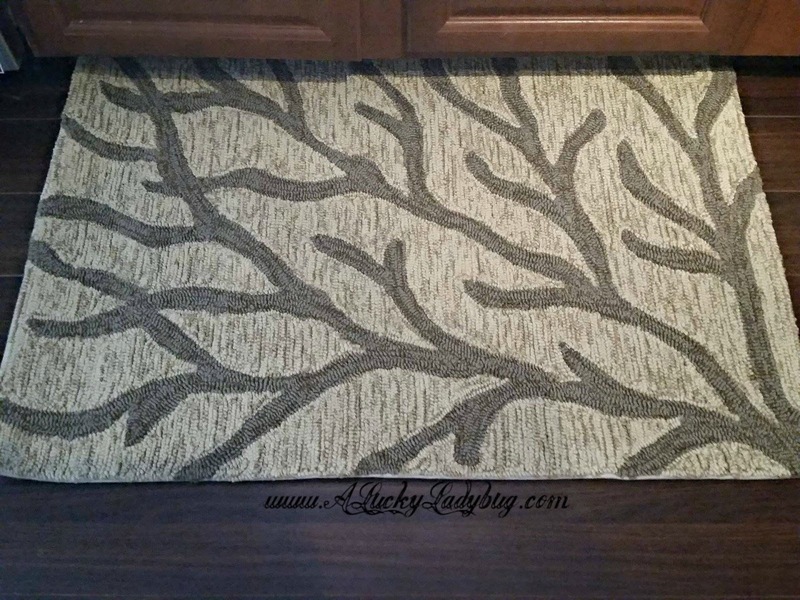 I have an earthy, country look in my kitchen which I felt the rug went very well with. 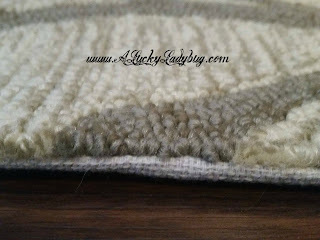 With the non-skid backing, this rug has actually stayed in place by the sink and there have been no worries of slipping. 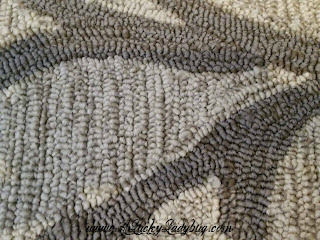 Unfortunately, only more time will tell as to how this rug holds up against my children AND two dogs. For now I will say it looks great, seems made very sturdy, and cleans very easily (even with all the dog hair)!